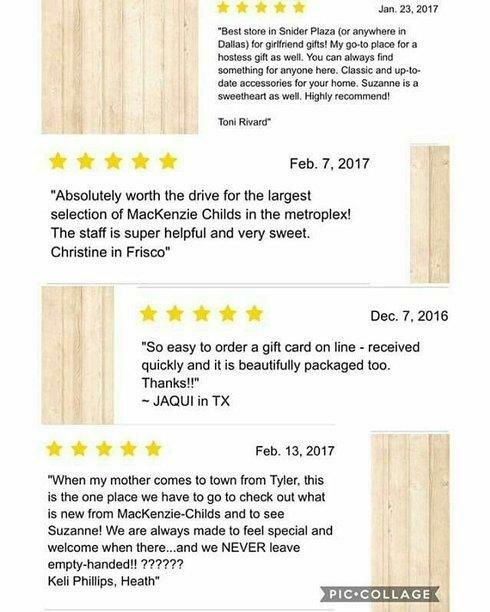 Happy to see all the 5-star customer reviews posted to Suzanne Roberts Gifts’ Bridge page. 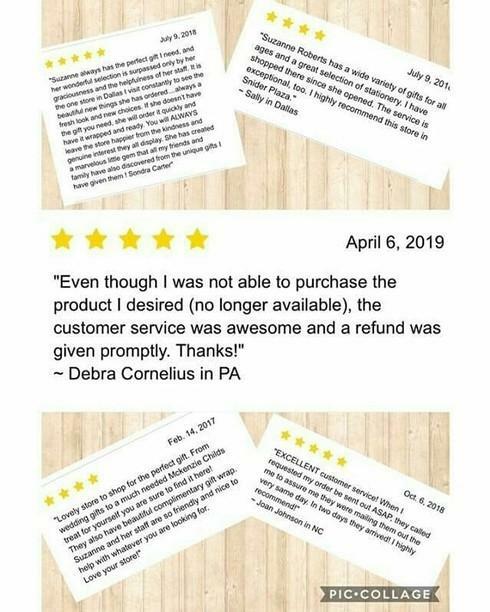 Please share with us your successes and experiences with reviews. Reviews help increase your Google ranking, boost staff morale, and inform your potential customers.